As the Diwali is getting nearby, we thought of listing the top 10 smartphones which are under Rs. 25,000 in India. You can easily get your hands on these most powerful smartphones if you are ready to roll out close to 25k. Though the competition in the smartphone market has become very intense, the price of the smartphones determining the winner. Many of the smartphone makers launched high-end smartphones for under 25K which we call not a big deal for the Indian fans. It is a fact that the phones listed here may not even make it to the list in another two months. Such is the growth of technology and aggressive pricing of mobile phones. 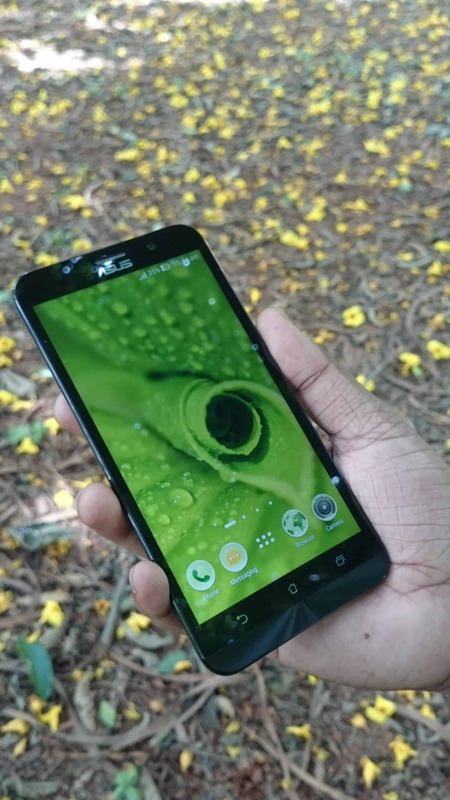 Anyhow, here are the Top 10 Smartphones you can buy under Rs 25,000 in India. Note: Few bonus smartphones are also listed here. This beast of a smartphone is one of a kind. Designed for the kill, OnePlus 2 takes on its competitors head-on and wins in style! The strongly built phone feels sturdy and premium on hand. It has a 5.5-inch full HD display with Corning Gorilla Glass 4. The blazing hardware has got 1.8GHz Octa-core processor and it is coupled with 4GB RAM which promises an exceptional performance. 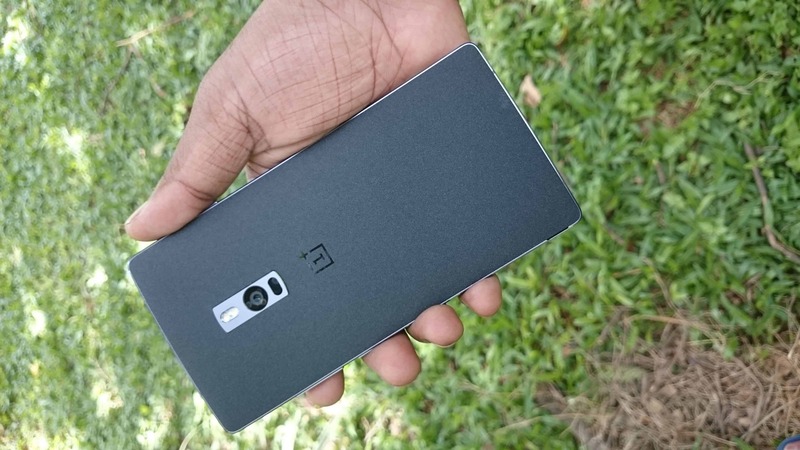 Review: OnePlus 2: Is it really a beast or just the Hype? A 13MP rear camera has autofocus and dual LED flash. The 5MP front camera is good for selfies. You also have a fingerprint sensor with the phone and there is a Type-c USB cable for charging. Running on Android v.5.1 Lollipop, the phone has a highly customizable Oxygen OS which is backed by 3300 mAh battery. Lenovo has been the surprise package in the smartphone competition coming up with wonderful smartphones in every category. The Lenovo Vibe Shot has a 13MP rear camera and an 8MP front camera. 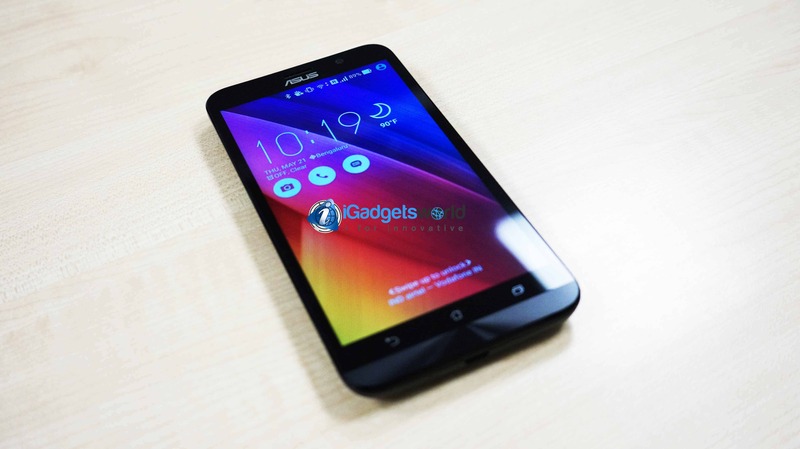 It has a 5-inch HD screen and is powered by 1.7 GHz Octa-core processor with 3GB RAM. The internal memory is 32GB and the phone supports 4G too. This Chinese giant has just emulated Xiaomi to be the largest smartphone manufacturer in China. Its “Honor” series of smartphones have captured the attention of tech enthusiasts of late. 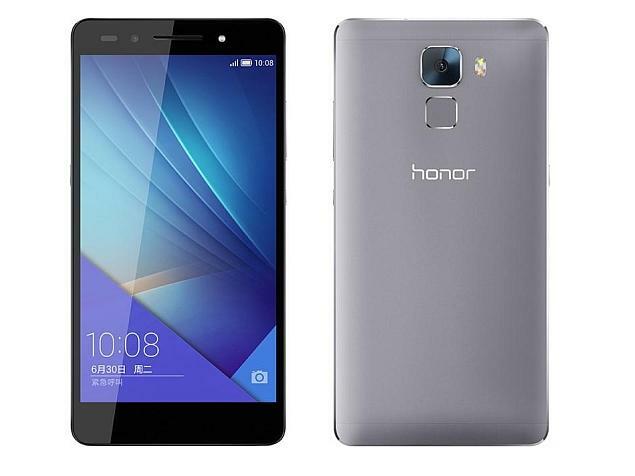 The Huawei Honor 7 comes with a 5.2-inch HD screen and an Octa-core 2.2 GHz processor and 3GB of RAM. The 20MP camera produces excellent shots and memory of the phone can be expanded up to 128GB via microSD cards. The polygonal design of the phone is the eye-catching feature. The grip of the phone is good and it gives you a premium feel when holding it. 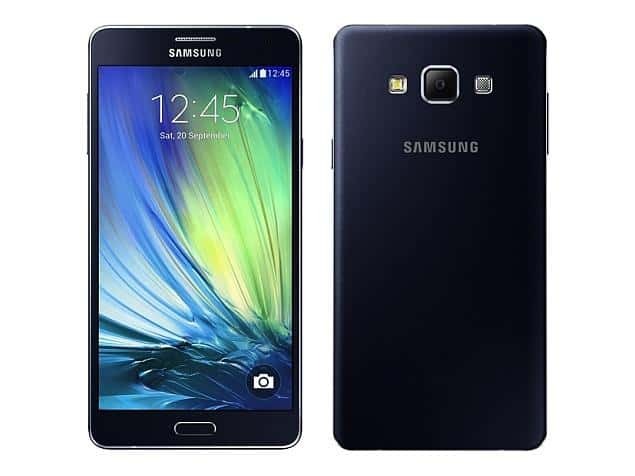 It has 4GB of RAM and is powered by a 2.3 GHz quad-core processor. The screen is of 5.5 inches and supports HD viewing. There is a 13MP rear camera and a 5MP front camera for capturing some amazing shots.The battery is one of the most powerful in all the smartphones listed here. 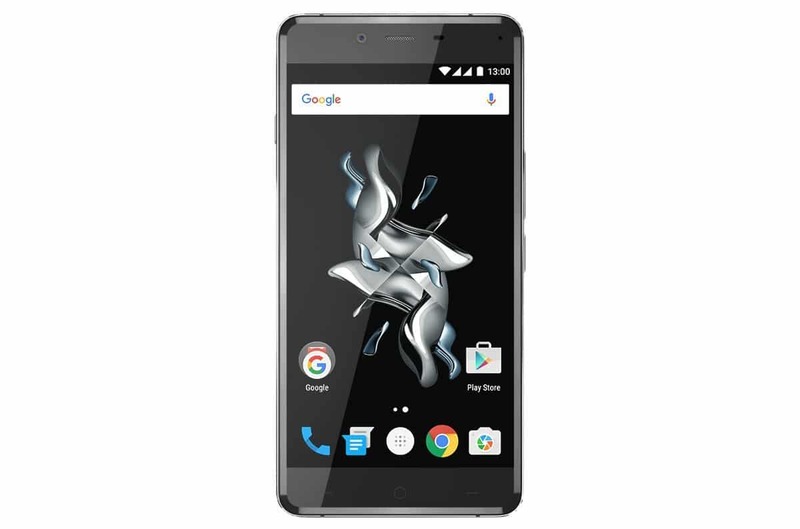 OnePlus X is the recent device from the OnePlus which had its first sale recently. The specifications are moderate & are in between the OnePlus 2 & OnePlus One. Still, this is one of the best devices under 25K now. Unlike OnePlus 2, it doesn’t have fingerprint sensor or the latest snapdragon processor, but the provided specifications are apt for the ‘X’ version which proven to be the budget friendly one. This is the most recent high-end smartphone from the Motorola. 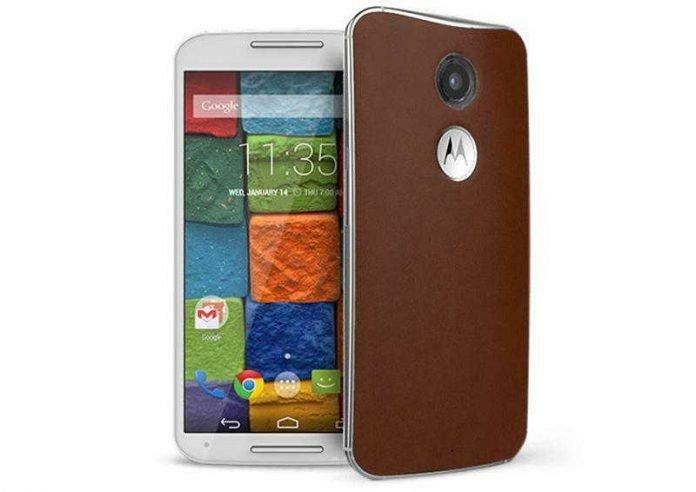 We’re also expecting the Moto X Style soon. Anyhow, this high-end, medium budget phone has got pretty good features comparing to the Moto X 2nd Gen. The camera quality & image processing is heavily improved. The only thing that is lacking in this phone is the latest 810 snapdragon processor as it is running on 615. 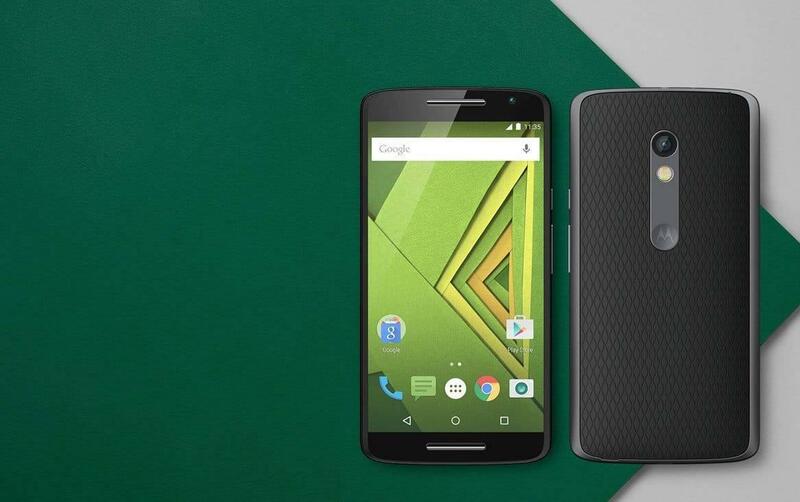 A wonderful phone to possess, the Motorola Moto X (2nd Gen) has a powerful quad-core 2.5 GHz processor and 2GB of RAM. The 5.2-inch screen gives a crystal clear display and the phone is suitable for multitasking. It has a 16GB and 32 GB version available. The phone runs on the latest version of Android Lollipop. There is a 13MP rear camera with dual LED flash for clear photos and 2MP front camera for the selfies. Though there’s a new edition of ZenFone 2 (Deluxe), still the old version of ZenFone 2 has got pretty good sales because of it’s specifications. This is the first smartphone to boast the 4GB RAM. Still, this is considered to be one of the best smartphone with Intel based chipset. So, this phone has to be in this list. 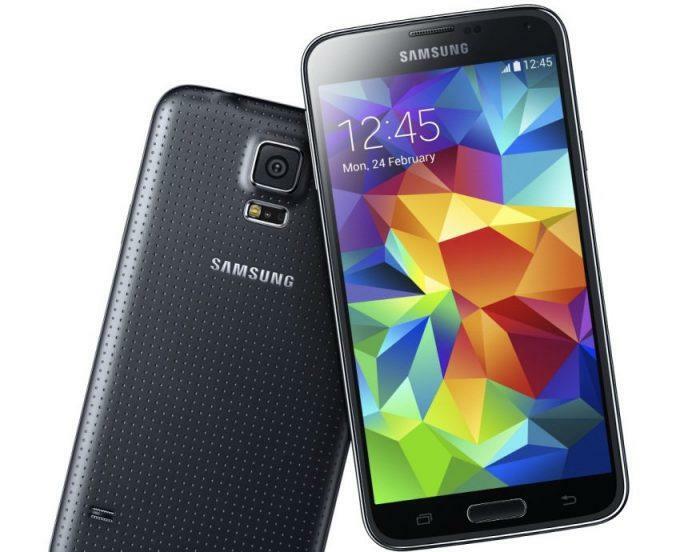 The phone which has dropped the price drastically, Samsung Galaxy S5 is a wonderful phone under Rs 25,000. The phone has an octa-core processor with 2GB of RAM. There is a big 16MP primary camera on board which is complemented by a 2MP selfie shooter. The screen is 5.1 inches large and produces sharp images with Gorilla Glass protection. The battery is a decent 2800 mAh capacity.The phone is not to be missed under this category. 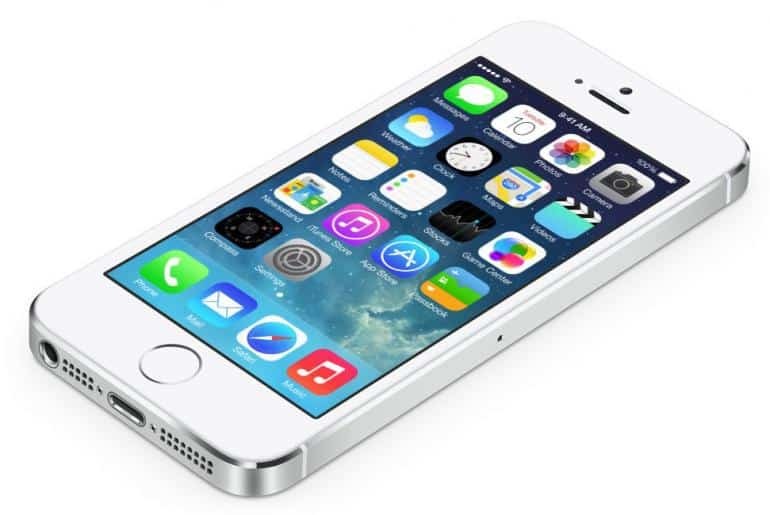 The premium brand phone which the United States goes crazy for, Apple iPhone 5S is one of the best devices to be got under this price tag. Though it has only 1GB of RAM, the multitasking abilities are way out of the world. The 8MP primary camera is a delight to shoot photos with and the selfie camera which is 1.2MP is good as well. The Gorilla Glass protected screen is 4 inches and displays some amazing colors. 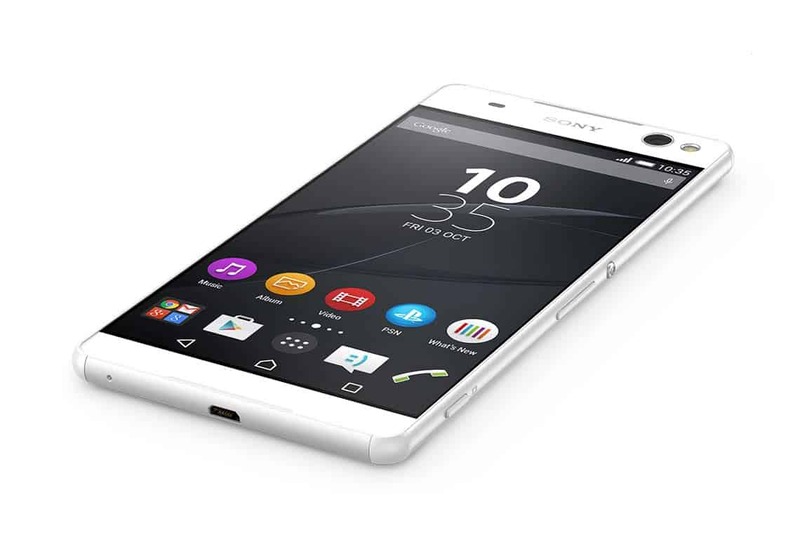 The wonderful Sony art meets performance in this new device from the Japanese giant. The screen is a large 6.0-inch HD screen and it produces some amazing colors. The processor is an octa-core 1.7 GHz processor with 2GB of RAM. The 13MP primary camera is superb for outdoor shots and the 13MP front camera is a delight for selfie enthusiasts. The battery is non-removable and it has 4G connectivity with dual SIM compatibility. The 5.5-inch HD screen with super cool display comes with a Gorilla Glass. 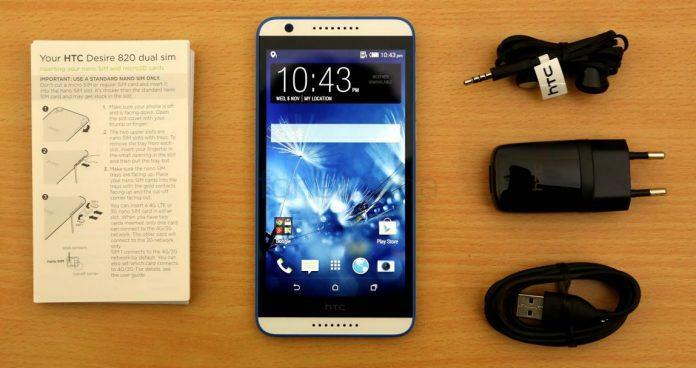 HTC Desire 820 has an octa-core processor with 2GB of RAM. The phone has a 13MP rear camera for clicking some amazing shots and an 8MP front camera for the personalized selfie pictures. You will absolutely love working on the phone. It has a non-removable battery with a capacity of 2600 mAh and the connectivity options for the phone include 4G and Bluetooth connectivity. The slim design makes it easy to hold and it is a dual SIM phone which is another added advantage. This ultra-thin phone has a 5.5-inch HD screen with Super AMOLED display for crystal clear viewing. The phone runs on an octa-core processor with 2GB of RAM. The tasks are handled smooth and easy by the device. 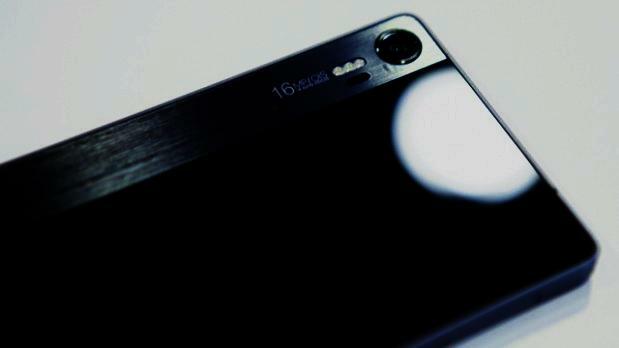 The 13MP rear camera enables one to perform close to a DLSR camera. The picture quality is amazing and you will have to see to believe it. The 5MP front camera is decent for selfies although it doesn’t do well under low-light situations. The latest version of Android Lollipop runs on the phone. This dual SIM phone has an internal memory of 16GB which can be expanded to 64GB with a microSD card.